Let us know your favorite UI kits! Getting started with InVision DSM Training! 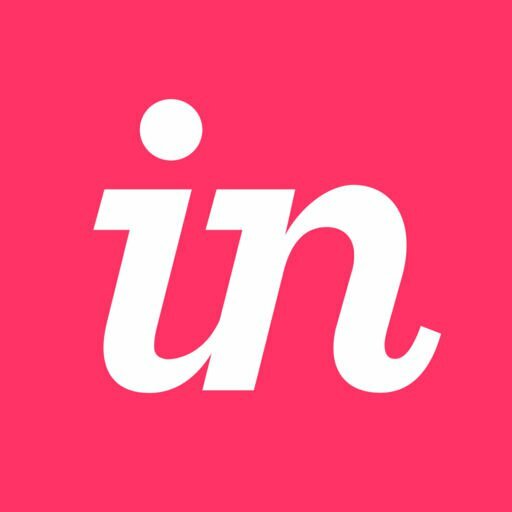 Invision Studio - Can I import Gif sequences in Studio? How are you integrating your prototypes with the tools you're already using at work? 🖌Show-and-tell: What is your name? What do you do? What are your must haves design tools and why? Invision Studio : Double scroll Android Market like..
Talk to us about design trends. Studio - does "delay" work?